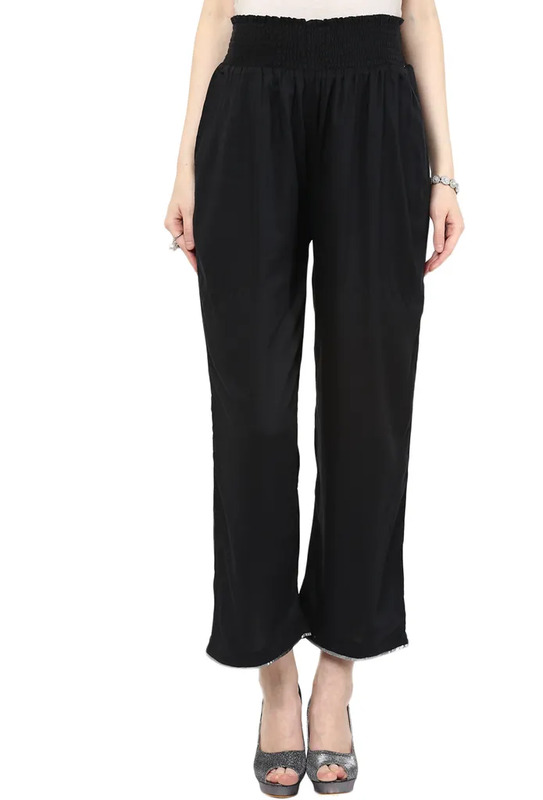 Introducing our special Maternity Pallazo Pants, super comfortable and super trendy. 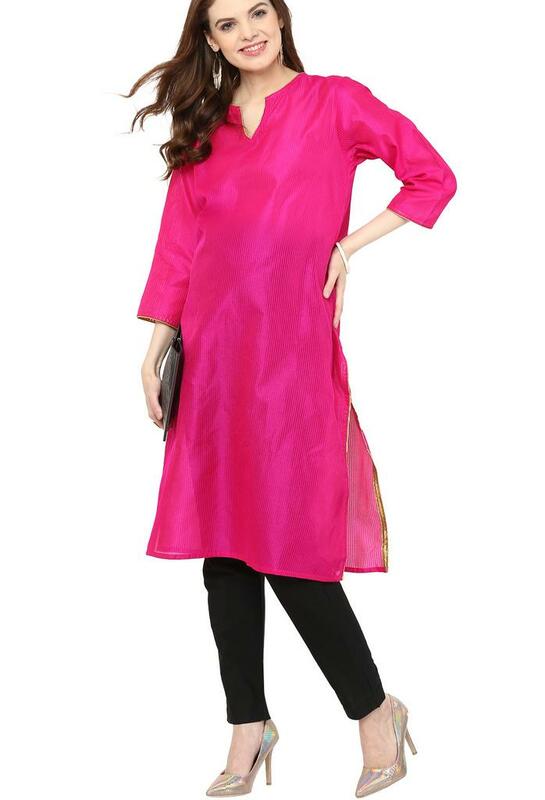 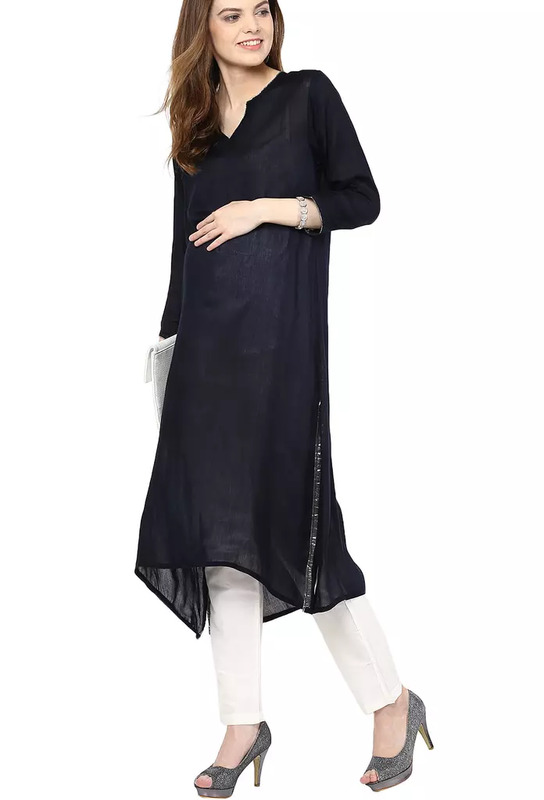 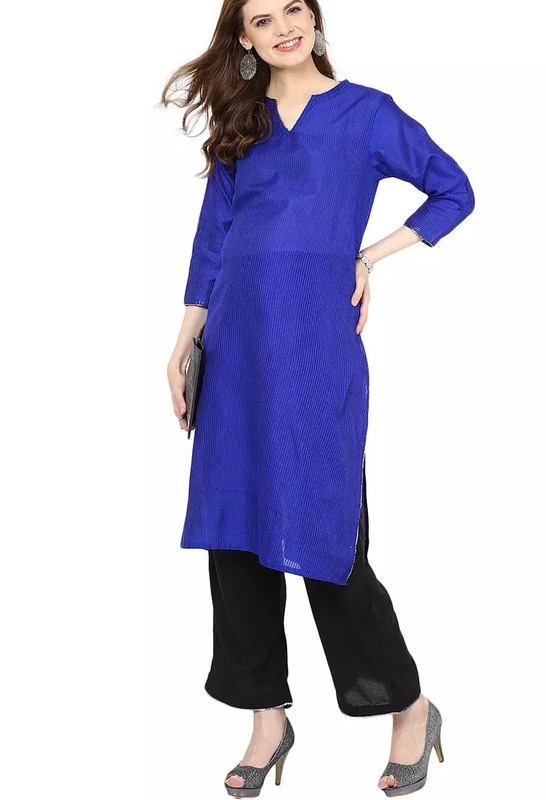 They are perfect with your kurtas and versatile to go with all the colors. 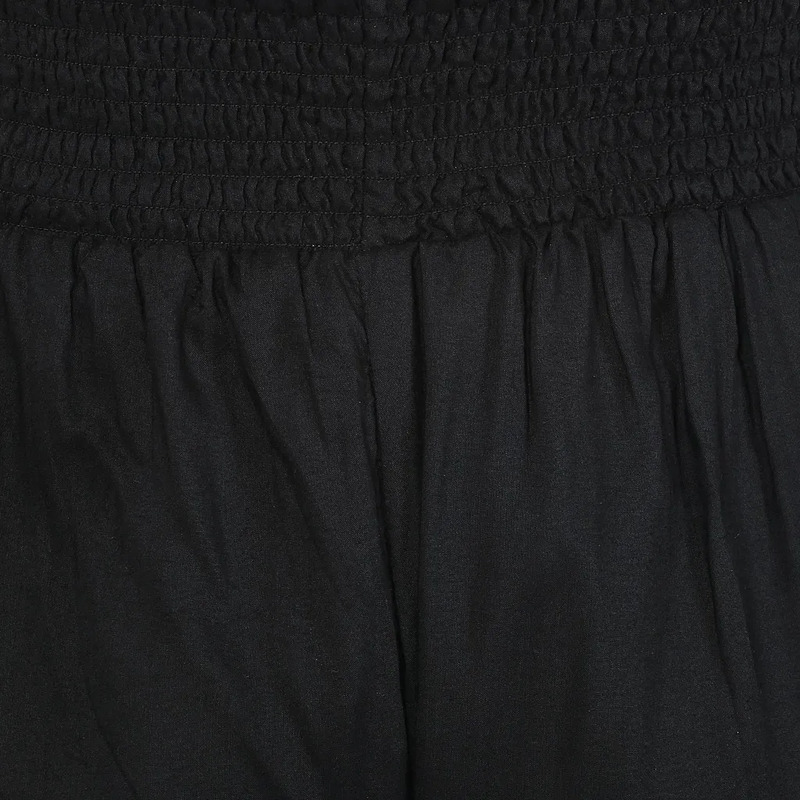 They come with a light waist for easy and light fit at the tummy or below. 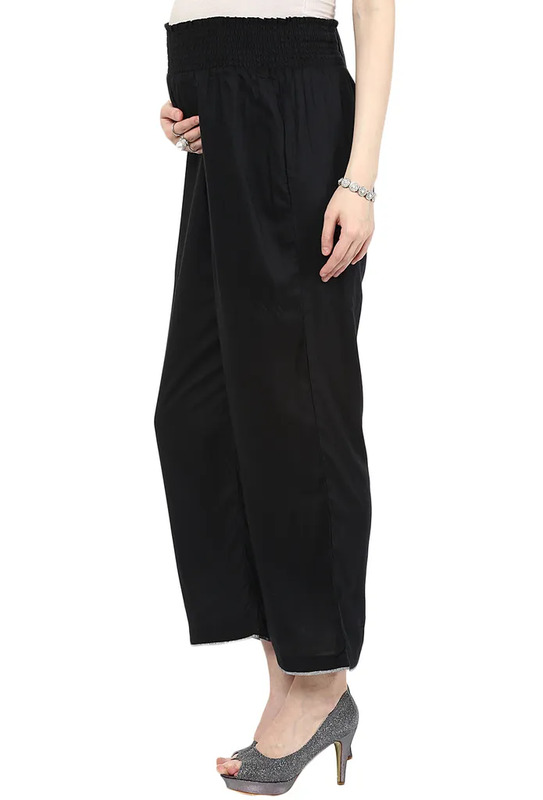 A maternity fashion staple, these pants provide an easy fit throughout all trimesters of pregnancy.